Fb has defended the research into Soros as normal and prudent due diligence for a large public company under attack by a onetime activist investor. They note the later Definers research -- which they say Sandberg did *not* personally order -- was based on public records. We'll add to this story as night goes. 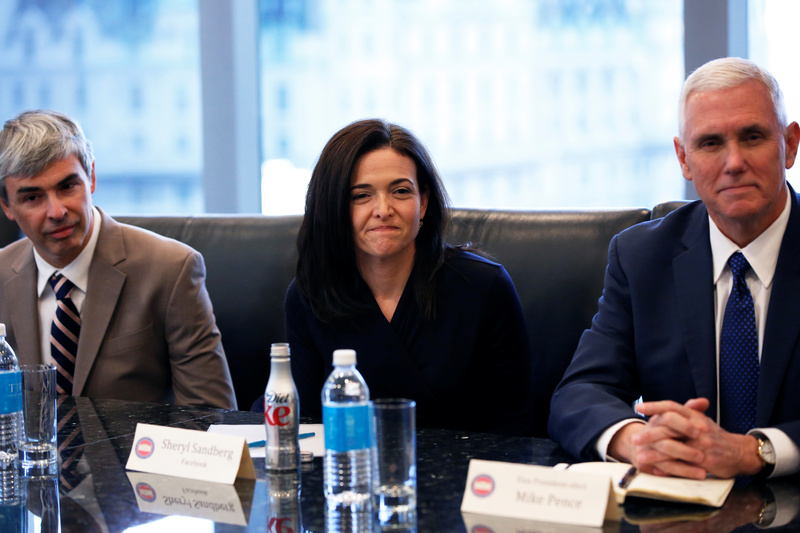 Sandberg email to Facebook executives came very soon after Soros's scathing speech at Davos attacking Facebook and Google. But company says other Fb employees had already begun the research when Sandberg wrote. Facebook later commissioned a campaign-style opposition research effort by Definers Public Affairs, a Republican-linked firm, which gathered and circulated to reporters public information about Mr. Soros’s funding of several American advocacy groups critical of Facebook.